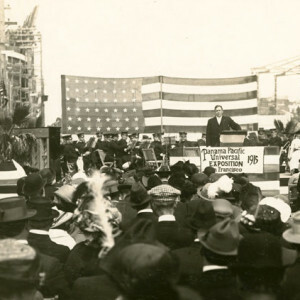 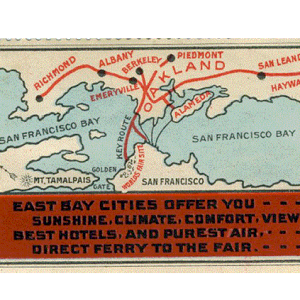 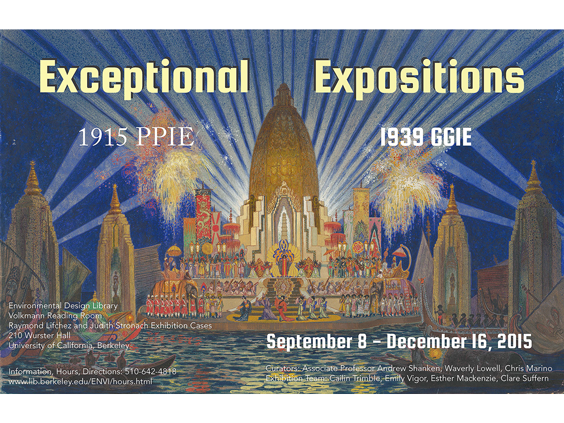 Exceptional Expositions presents the architecture and landscape of two world’s fairs held in the San Francisco Bay Area, the Panama Pacific International Exposition (PPIE) of 1915 and the Golden Gate International Exposition (GGIE) of 1939. 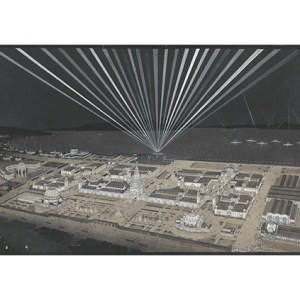 Original architectural and landscape drawings, photographs, and ephemera from the Environmental Design Archives, Visual Resources Center, and Environmental Design Library illustrate how each exposition was planned, designed, and experienced. 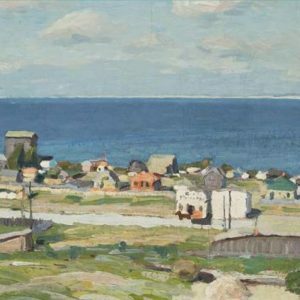 For information on the Exceptional Expositions program speakers, opening reception, and silent auction, see our event page.